Was just wondering if anyone knew the specs for the posts mostly so I won’t have to re-drill. I can handle drilling for the small screws, just don’t want to open up the post holes if I don’t have to. 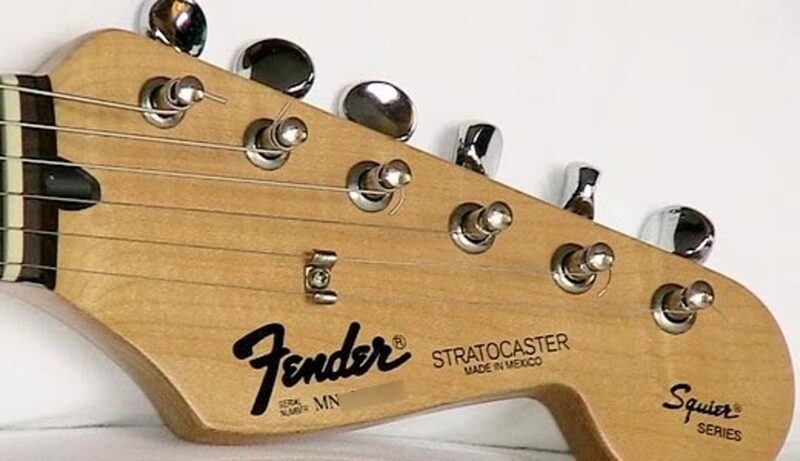 They're vintage sized tuners with 7.5mm pegholes but not as Kluson imitation-y as the Gotoh/Ping tuners used on vintage reissue Fenders nowadays. Vintage style Klusons should fit the 7.5mm holes (and will be easy to find), but then they'll have the split post/capstan hole design. 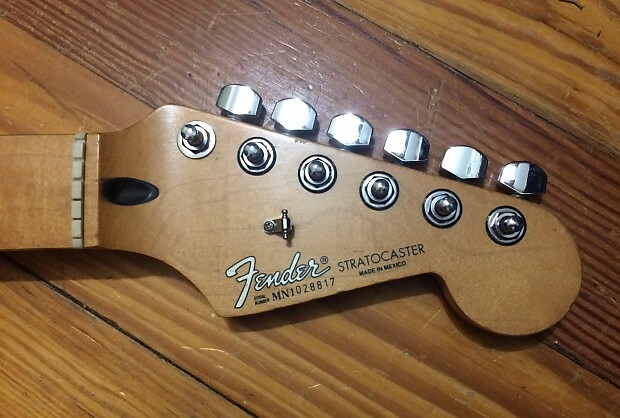 Modern tuners are 10mm and would require reaming/drilling. I just ordered a set of staggered Gotoh SD91s( I think that’s what they’re called) so we’ll see how it goes. Hopefully I won’t need to replace the bushings. Got the SD-91s installed and I did have drill the post holes for the new bushings to fit. 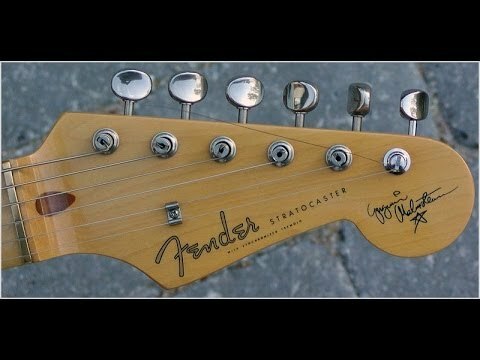 Everything about the old tuners were smaller diameter. It worked out though, and they hold tune much better now.